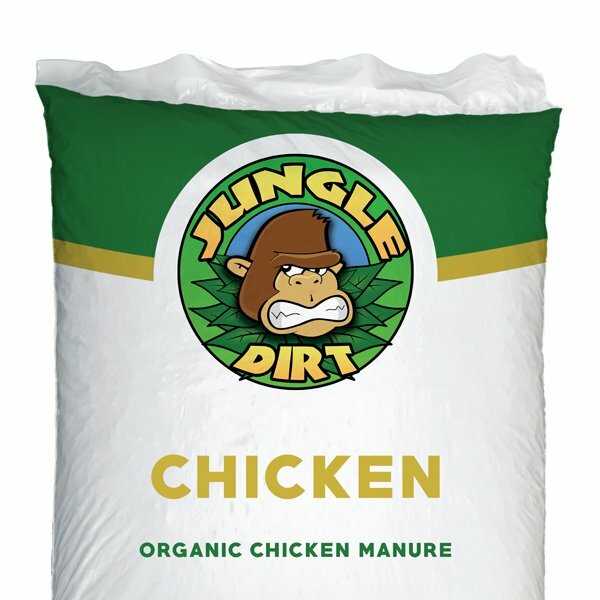 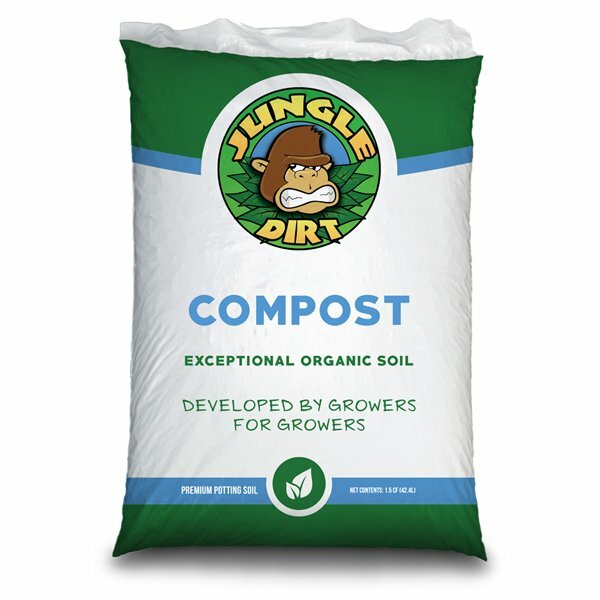 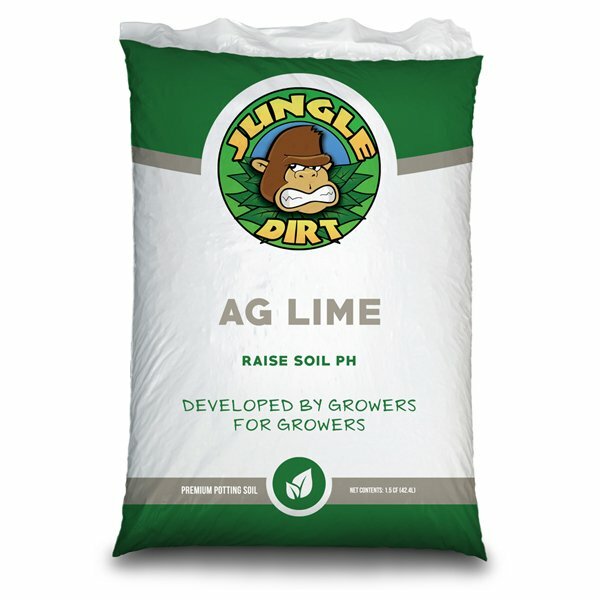 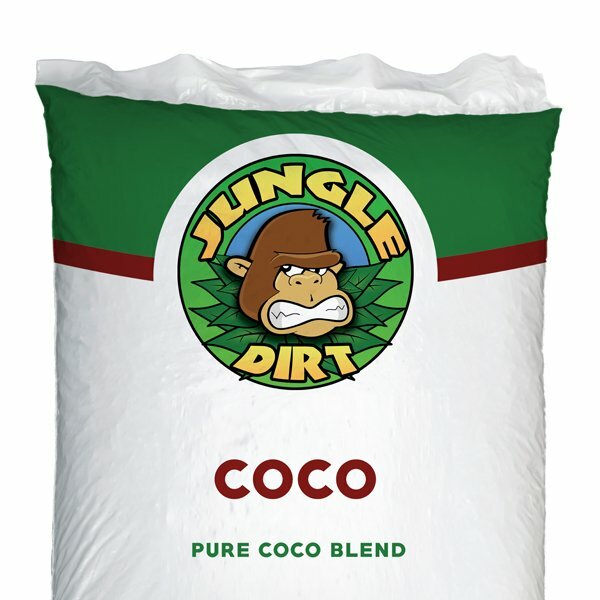 Our organic compost is a key building block to Jungle Dirt and will breathe life into your grow. This “black gold” will make difficult sandy and clay soils more manageable and will promote plant growth and health. 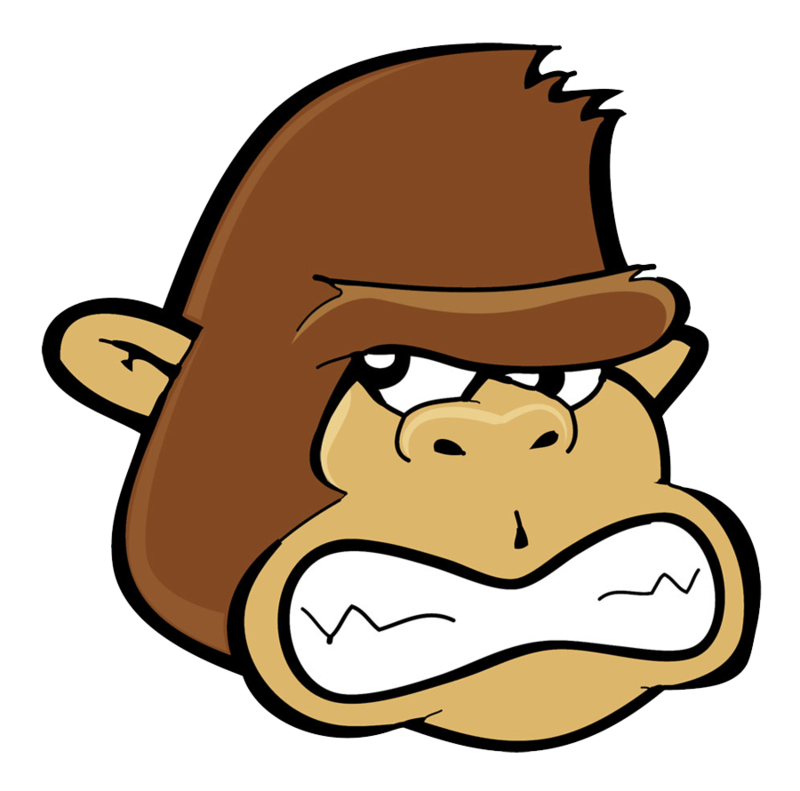 Use this potent weapon to combat tough elements and increase productivity and yield. Our static piled compost sits at 131 degrees and above for 15 days. 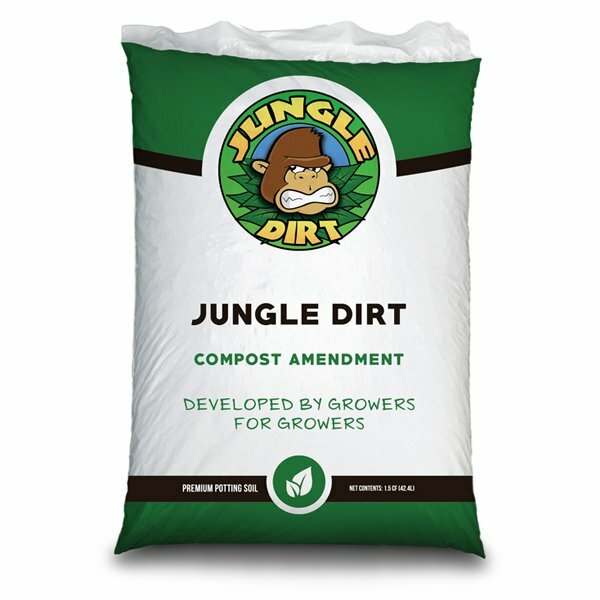 We run a minimum of 5 turns in compost turners. Our compost is then pushed into a curing pile. 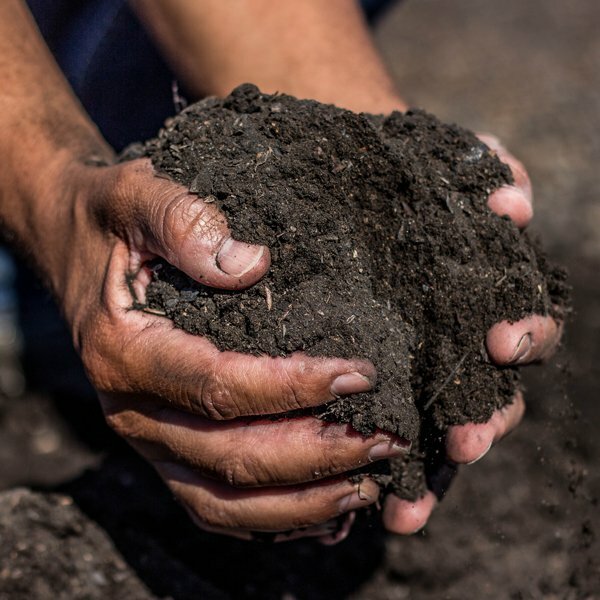 After we cure our Organic Compost, we run it through a power screen.